Sohyun Jung is hard to miss. As she breezes into the Vogue offices with her arresting buzz cut, heads turn—a phenomenon casting directors have picked up on. 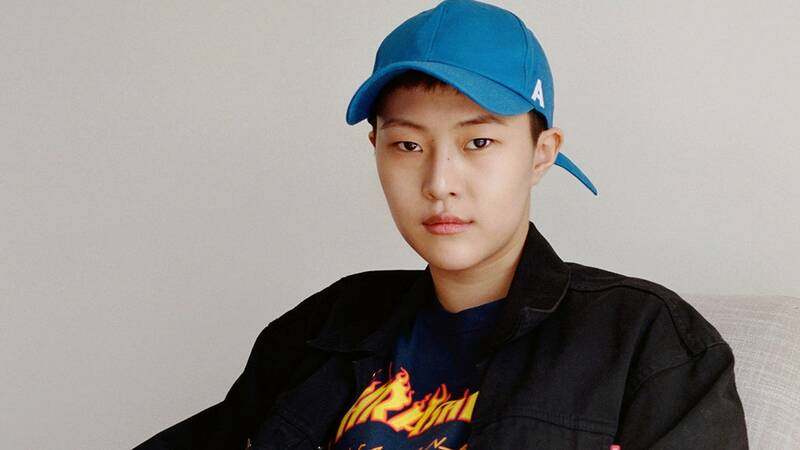 Since becoming a member of the Alexander Wang gang last season, Jung has had a nonstop schedule, and spent last week walking for Hermès’s Resort show and Kenzo’s Parisian Spring 2018 collection.